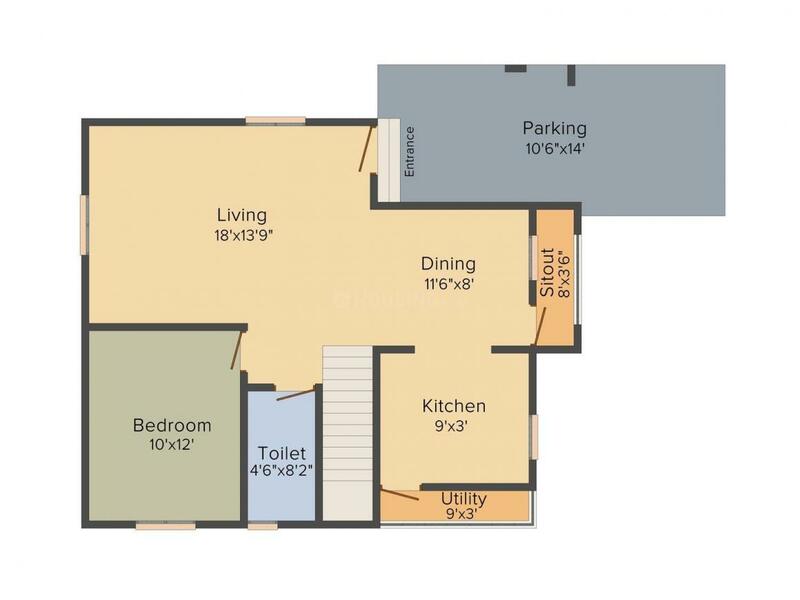 1800.00 sqft. - 3000.00 sqft. The spacious Villa at Samrudhhi Citrine comes with many modern amenities including Gated Community, Lift, Security Guards, Children Play Area and Swimming Pool. 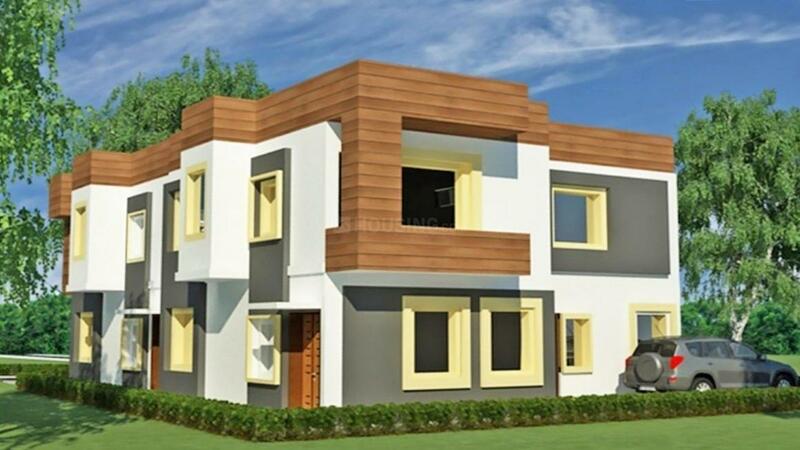 The Villa size starts from 1800 sq ft. Thattanahalli is well-connected to other parts of city by road, which passes through the heart of this suburb. Prominent shopping malls, movie theatres, school, and hospitals are present in proximity of this residential project. Saleable Area : 1800.00 sqft. Thattanahalli is an upcoming and promising region under the Bengaluru district of Karnataka. All kinds of transportation systems are available like roadways and railways. It lies near to Attibele-Anekal Road which further connects it to other cities. The nearest Railway Station is Anekal. Tataguppe Bus Stop is served by frequent bus services for a better commuting experience of the residents. Schools like Marsool, B S Camel and St Joseph S, colleges like Alliance University and medical facilities are available in and around Thattanahalli for the convenience of the inhabitants. For easy money transaction numerous banks and ATMs are located in the neck of the woods. The famous Lakes namely Marsur and Settahalli are located at a stone's throw distance. The place is growing to become one of the most sought after residential destinations. 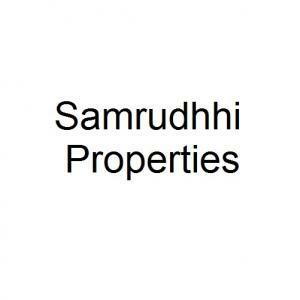 Samrudhhi Properties is a promising Real Estate Development company. They develop residential properties with an aim to provide the best in quality. They have impeccable efficiency and remarkable management which will take them a long way in Real Estate development. They have a dedicated and experienced team of architects and workers who slog day in and day out to deliver projects on time to their customers. Their aim is to see their customers happy by providing them with dream homes equipped with all the modern amenities and features.